A delayed arrival in Bodrum due to bad weather in The Cyclades meant I had to clear out of Greece and into Turkey very quickly in order for my guests to make their flight home. Dave coordinated clearing out of Kos in under an hour, into Turkey in less than two. His company Bodrum Yacht Services and their partners in Greece made the formalities as efficient as possible and my guests made their flight home. Just a quick note to thank you so much for helping us out with repairs to our anchor winch and inflatable. 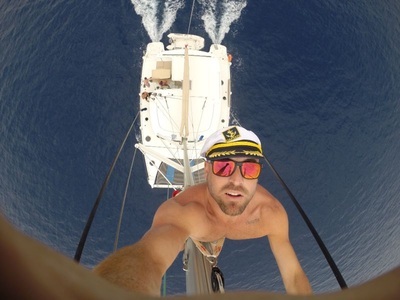 The service was excellent and repairs done very quickly and we were off sailing again. The winch is working perfectly. Thanks so much to you and your crew. Well done. I needed a new fuel tank for our mid 1980's sailboat. Not an easy fit as the tank is built directly into the hull. BYS arranged for the right people to quote on necessary blasting and recoating. 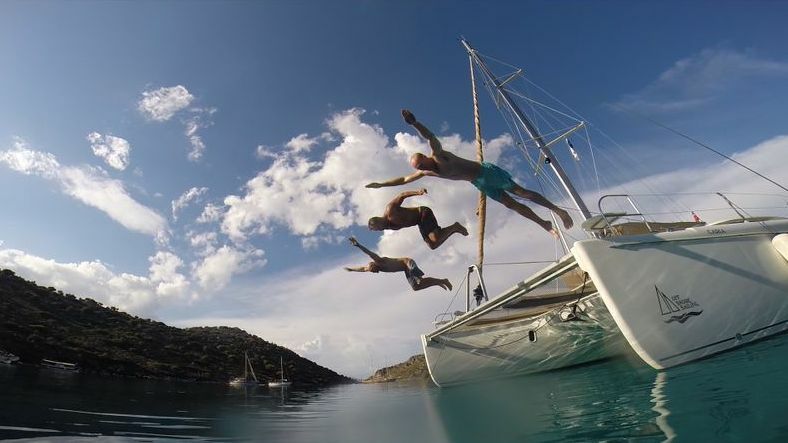 Bodrum Yacht Services really delivered on everything from finding great winter accommodation for me and my crew and organizing extended stay visas to a superb job of completely renewing our teak deck. We also kept asking for more and more works to be done from really small to interior carpentry and repainting our heads. Electrical and electronic repairs and the fabricating and installing of black water tanks were all carried out efficiently and of good standard. On site management and organization was fantastic with nothing being a problem. BYS oversaw the complete repaint of Dreamtime in 2007. obtaining three independent quotations for our review and decision. They guided us through the decision process and we ultimately settled on a lesser known brand name at half the price of the larger outfits, saving approximately 30% off of the total price as well. 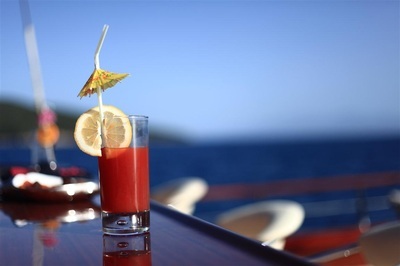 Bodrum Yacht Services has gone above and beyond duty with fixing the many mishaps we have had on our beloved sailboat. They were always pleasant, available and succinct with finding cures for our technical issues - and at reasonable prices. We have left our yacht under their care as we know that all the work we have asked for to be done will be completed on time and within budget. Bodrum Yacht Services helped me deliver my sailing yacht to Greece with very short notice. Our export and immigration paperwork was cleared in excellent time. My pride and joy gulet needed some major aesthetic upgrades and systems servicing for the 2012 charter season. As a new owner I had no idea of how to proceed. At the last minute Bodrum Yacht Services organised lifting to hard stand and obtaining the services of good workman to carry out all the necessary work from a full repaint to varnish some carpentry and a full service of the engine and all ancillary systems. Everything was completed on time and on budget. Thank you for overseeing all the work on Carmen. Particularly the upholstery, the colour is 'fab' and it all looks like new. It's the first time we have come to go sailing and everything is ready down to provisions.